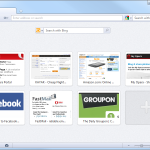 The latest release of renounced web browser Opera 12.10 beta has got Retina Display support. According to a news source, the recent beta version comes up with certain bugs fixing and added feature to combine into a better release than earlier ones. So what are the benefits users are going to get from Opera 12.10 beta as it gets Retina Display support? 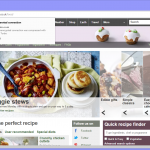 The question can be answered in straightforward manner saying better appearance of website pages. This improvement will keep the texts to appear much clearly than before. While most websites are now with graphic content, the Retina Display support of Opera 12.10 will result in double resolution generation. The blurry effects will be minimized to their minimum as double resolution will continue taking their places. 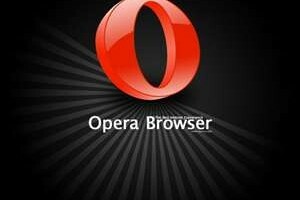 The Retina Display supported Opera 12.10 beta comes with new interface, having the updating capabilities to its libvpx library. With the updated libvpx library is a far possibility experience no trouble in running the WebM videos. What is getting people abused in confusion is the numbering of the releases from Opera as the developer has already 12.50 placed as 12.50 internal and then jumps into releasing the 12.10 beta RC. Though, these are sure to have no major impact on users, they must know that certain things can still not work together. 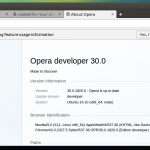 For instance, the Opera Next cannot migrate into 12.10. 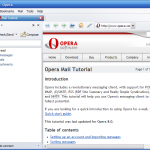 The Opera 12.10 beta RC is available as trial and also comes with a 64 bit built.